How much has lighting efficiency improved? The short answer is, a lot. Thankfully, this is actually something that is really easy to measure. A common way to measure how well a light source produces visible light is in lumens/watt. Although this isn’t the most accurate way, in terms of the amount of light over an area, or the fact the lamps reduce their light output over time, it is however a great quick reference point. For example, let’s take a look at a 400W Metal-Halide flood light. 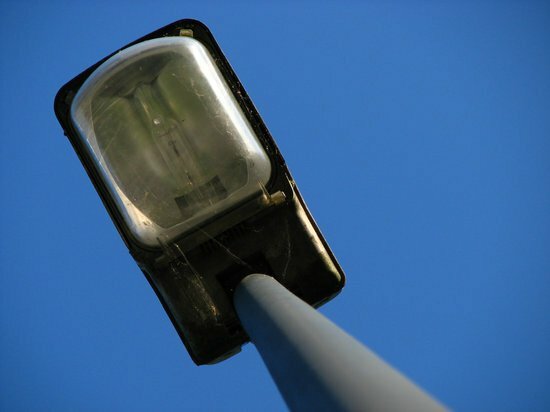 Majority of flood lights in commercial spaces such as car parks, outdoor areas, etc. are gas discharge lamps, such as metal-halide or mercury vapor lamps. These produce light by an electric arc through the gas, with typical luminous efficacy of around 70 to 90 lumens/watt. Now lets take a look at an LED. A typical LED flood light that could be used as a replacement for a 400W MH, has a luminous efficacy of around 120 to 150 lumens/watt. In summery, you will save nearly 50% on your energy cost alone, not taking into account the additional maintenance of older lights. We have found that our customers pay for the cost of the upgrade within 12 months. Obviously we provide advice and service to people looking at upgrading their light. In the end it saves you money, and we are keen to provide you with the facts because we are always looking for new customers and work.